Valentine’s Day Specials are here! 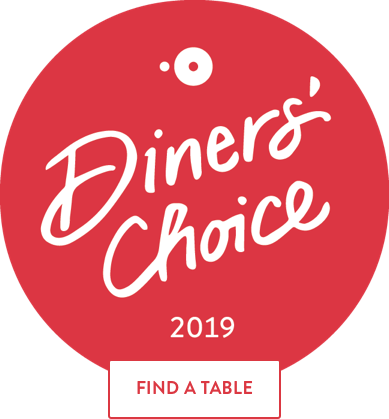 Aberdeen Restaurant Week is back – and we are part of it! Back in business: special offer for January! January Vacation: we are closed until the 14th! Merry Christmas at DaVinci Italian Restaurant in Aberdeen! Come dine with us in October! 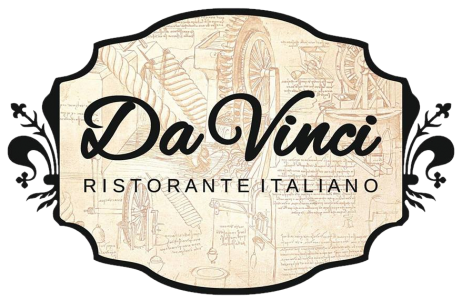 Come dine at DaVinci Ristorante Italiano during Aberdeen Restaurant Week!